This is the first installment of the Homeschool Hesitations series. As an active homeschooler that maintains relationships with many, many non-homeschoolers, I have found that I hesitate - a lot. I hesitate to speak when I have a different perspective. I hesitate to try things that seem right to me, but not exactly socially celebrated. Even though I often know what I think and desire for my family, I still find myself hesitating. The sad truth is that it's probably because I'm afraid of what others will think or disagree with. Considering how opinionated I am, I'm sure that sounds foolish. And in reality it is. Which is why I'm creating this series. The reason we hesitate is often tied to a difference. The path is different. The outcome is different. The people are different. In our culture of individuality, we don't digest difference very effectively. Many of us have been conditioned to dodge being different because it invariably will bring negative attention. The irony is that many of our favorite people or restaurants or organizations are our favorite BECAUSE they are different than the rest. Why did you choose your spouse or your birthday dinner or a favorite vacation spot? Because somewhere in all of your circumstances they were special and were/provided something most others could not. They were different! 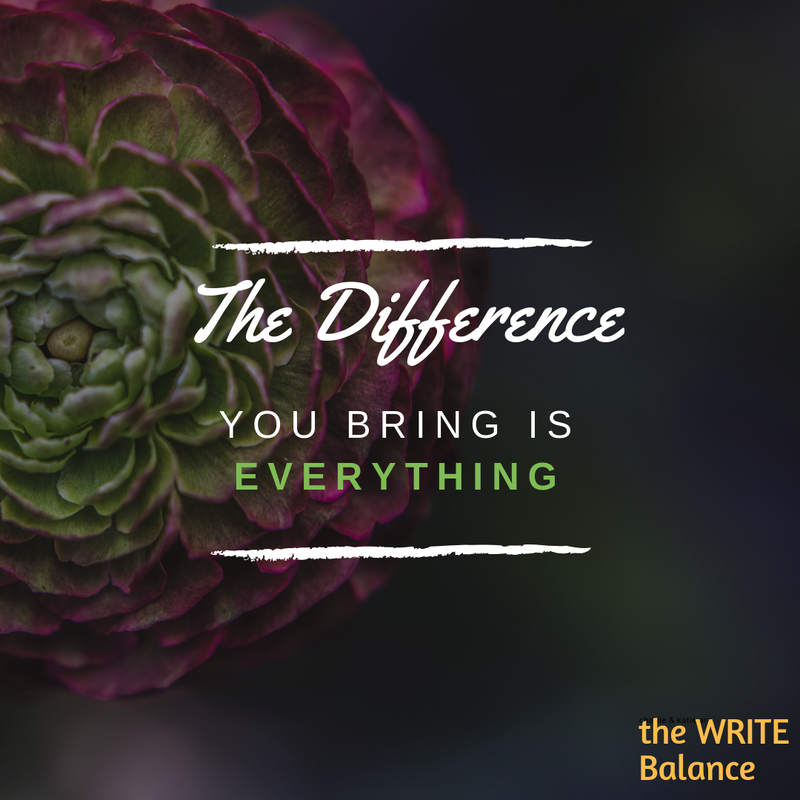 The difference that you bring - whether it be in your personality, your educational choices or your favorite hobby on a cool afternoon - is what makes you YOU! If that isn't important than what are we even doing in this free American society??? America isn't perfect and as a country we miss the mark a LOT, but we still have freedom of expression, worship, and pursuit of happiness. Being different in whatever way you are is important! Like two kids barely over 18 deciding to get married - some of society thinks it is unwise to pursue the path of homeschooling. And like many married couples gone on before us - some make a beautiful life and then some don't make a very good go of it. But that could be said of all educational paths. When you have the convicted desire and the blessed opportunity to pursue homeschooling, there is something very special that takes place. 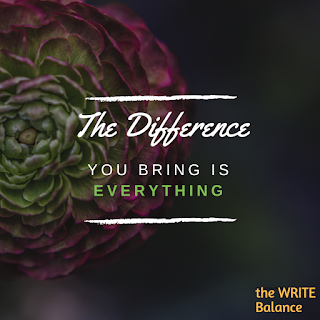 Your family is witness to your difference in the face of so much sameness. As those little souls grow and develop they instinctively know that their difference is a good and exciting thing. I'm no expert in anything, but I've been pursuing homeschooling in some form or fashion for almost 8 years. I've hit road blocks and contemplated quitting. I've also found success in teaching my big kids to read, play the piano, and love learning. I have felt inadequate, alone, judged and very much a failure too. I have hesitated so often and that hesitation can really hurt. My desire is to encourage other homeschooling families to hesitate wisely instead of out of fear. Over the next few weeks we're going to talk about areas we should and should not hesitate when it comes to homeschooling our children.